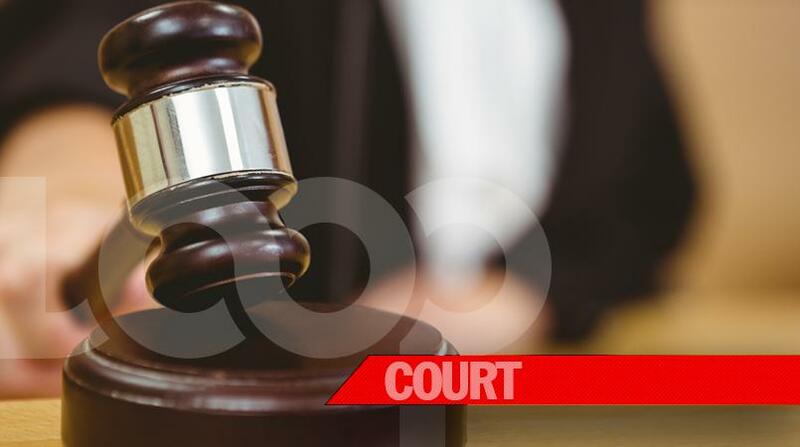 A mortuary assistance who was arrested and charged under the Dangerous Drugs Act following the seizure of 1,200 pounds of compressed ganja on August 7, is scheduled to appear in the Hanover Parish Court in Lucea on Friday. Charged is Linval Gordon, 38, of Christiana, Manchester. 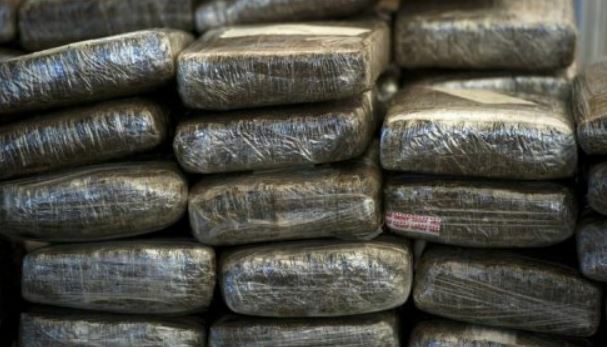 According to the police, about 9:30 p.m., members of the Narcotics Police Division were conducting an anti-narcotics operation in Davis Cove, Green Island, Hanover, when they seized a minibus with a large quantity of ganja. During the operation, two illegal firearms and a portion of ammunition were also seized. Gordon was allegedly the driver of the bus in which the drugs was found. 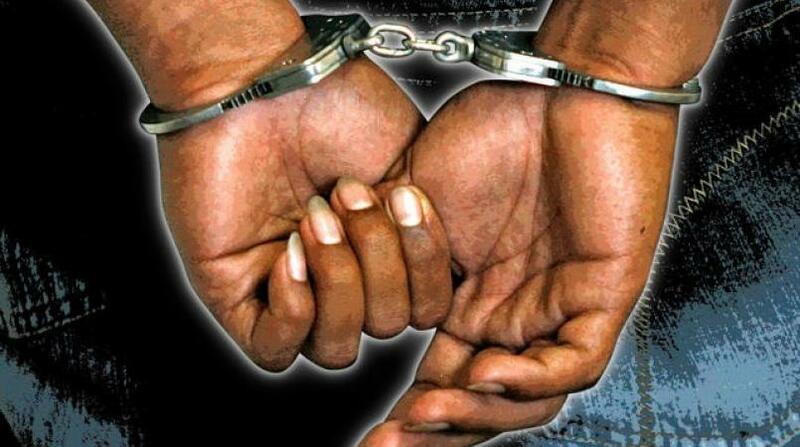 He is charged with possession of, dealing in, trafficking and taking steps to export ganja.